AirAsia shows support to the 2017 SEA Games Filipino Athletes with their new Campaign #DaretoDream - Hello! Welcome to my blog! 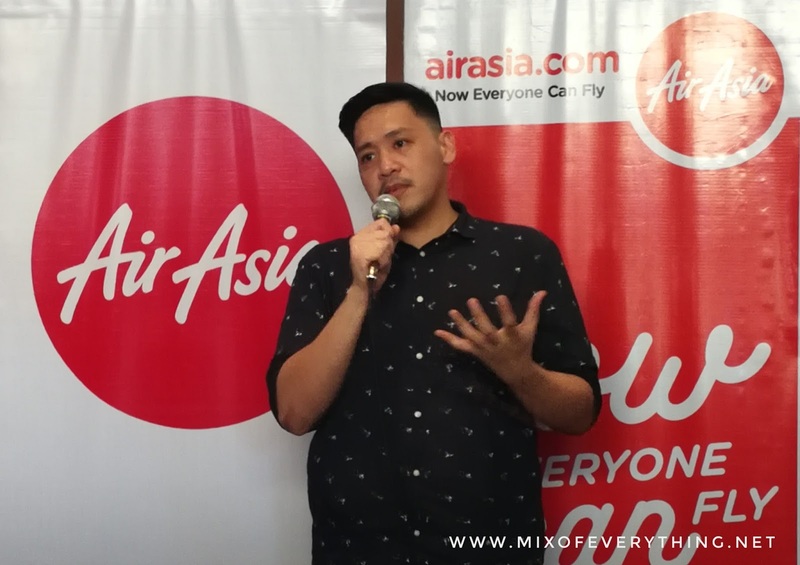 AirAsia launched a new region-wide campaign entitled #DaretoDream. Just in time for the upcoming Southeast Asian Games, the #DaretoDream campaign is a sports initiative aiming to motivate and inspire athletes to discover their potential and make their dreams a reality. Voted as the world best low cost carrier for nine consecutive years by Skytrax, AirAsia is also the official airline partner of the 2017 SEA Games. Schedule on August 19 to 31 in Kuala Lumpur, Malaysia. 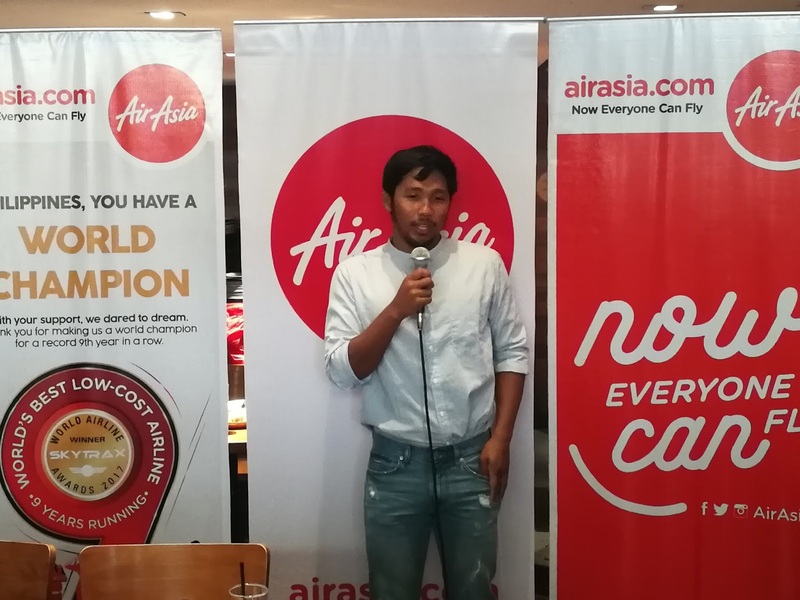 Part of the campaign, AirAsia Philippines also created web video series telling the stories of the Philippine SEA Games athletes all aiming to bring glory to the country. During the event, swimmer Jessie Lacuna was present to share a bit of her story and journey as an athlete. Volleyball player and TV host Michele Gumabao, who hosted the videos was also present to show support. The #DaretoDream campaign is chronicling the journeys of renowned volleyball player Alyssa Valdez, Swimmer Jessie Lacuna, and Long Jump athlete Marestella Torres-Sunang. It shares both that challenges and joy that comes in pursuing your dream. 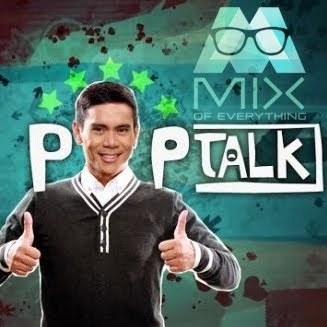 It encourages young, aspiring local talents who wants to go into sports. David Viray who is the AirAsia Brand Manager shares "The #DaretoDream initiative is a part of a commitment to grow the local sports scene. Through the web video series, we are sharing the hard work and passion that drives our athletes. 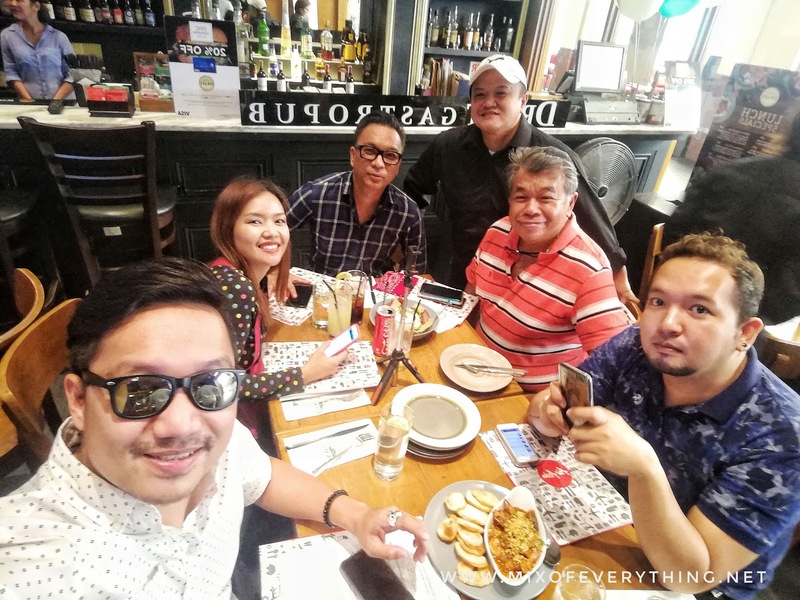 We also want to gather support for them from every filipino - we want everyone to watch them compete and cheer for them during this year's Southeast Asia Games"